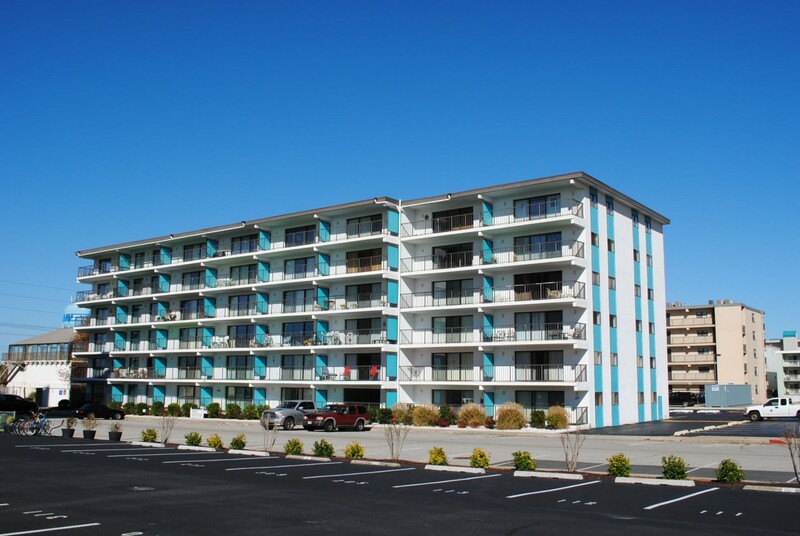 Ocean Block masonry building located on north ocean city. Enjoy the quiet atmosphere and he beach just steps form the building. Closer to Delaware line and famous Fisher popcorn, miniature golf and other activities. Watergate building has following features and amenities: .